Flavorful and approachable flavored wheat beers that you and your friends will enjoy. The perfect pack to bring to any social gathering. 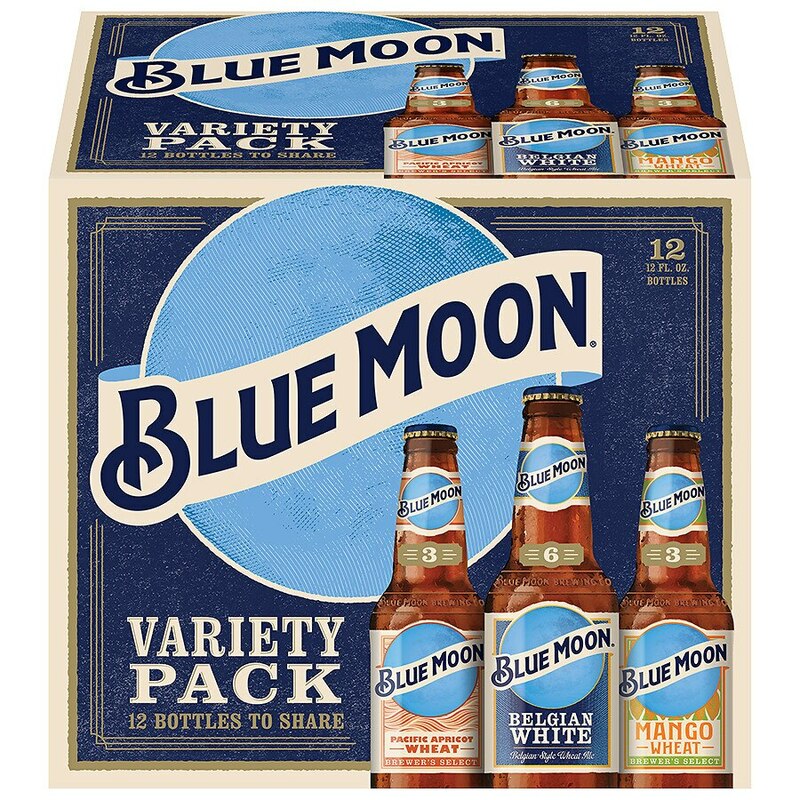 Assortment of flavorful and approachable wheat beers that you and your friends will enjoy.